On Saturday, the 29th of September, a brand new rollercoaster opens at the Dutch theme park Toverland. 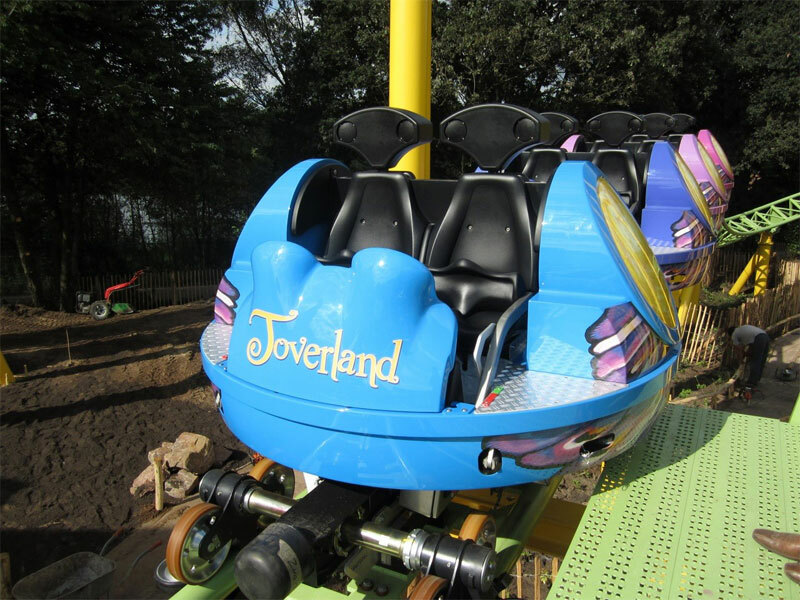 Get ready for an exciting ride on „D’Wervelwind“! 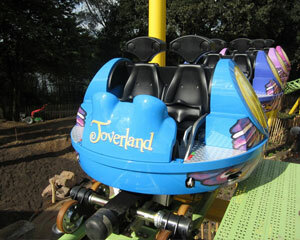 The Mack Rides Spinning Coaster offers a family-friendly and because of the freely rotating chaises always unique ride. 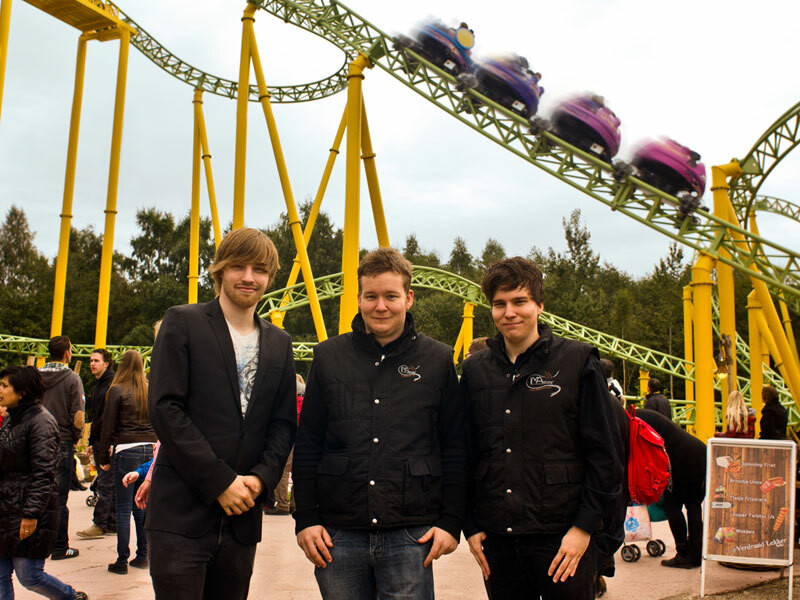 IMAscore’s composers and sound designers Andreas Kübler and Sebastian Kübler produced the soundtrack and acoustic theming of the queue line and the station and also developed some special sound effects in cooperation with the park. In combination with moody light design, the music and sounds accompany the train. Furthermore an orchestral onboard-soundtrack synchronous to the ride pushes the experience to another level. A total of three speakers per passenger ensure a brilliant sound, even if it gets louder in the train from time to time. 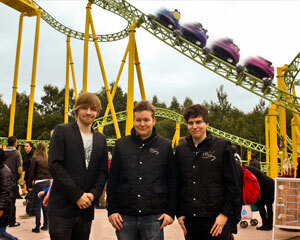 But “D’Wervelwind” is just the beginning: Already in April 2013 opens “Magic Valley“ – this entirely new theme area offers even more attractions, fantastic theming and more than 160 minutes of music by IMAscore. Keep your eyes open for more information! The official soundtrack CD of Magic Valley (including D’Wervelwind) will be released April 2013!